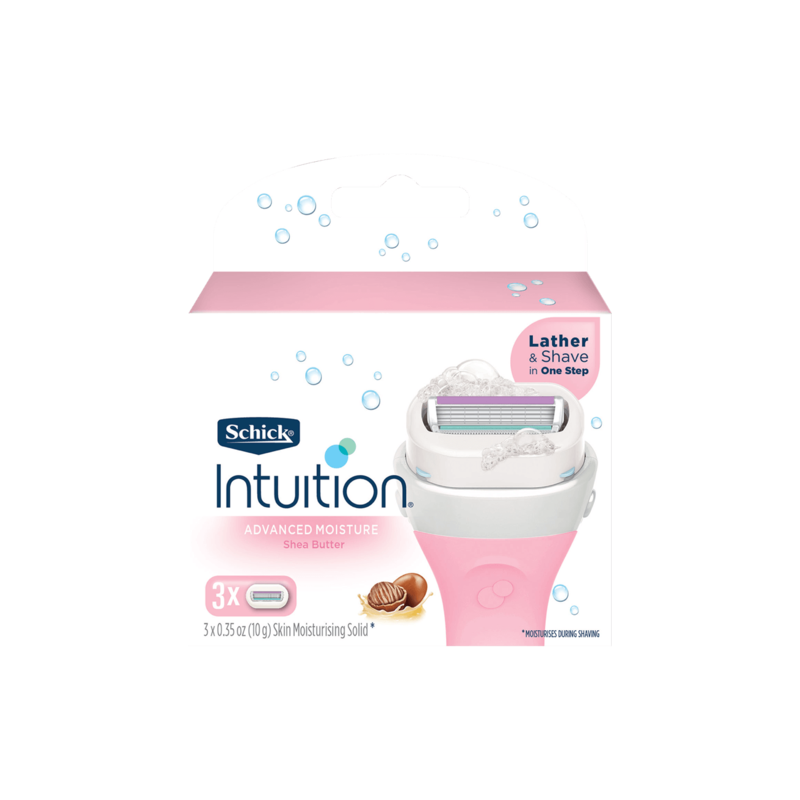 Lather and Shave in One Step with Intuition Advanced Moisture. 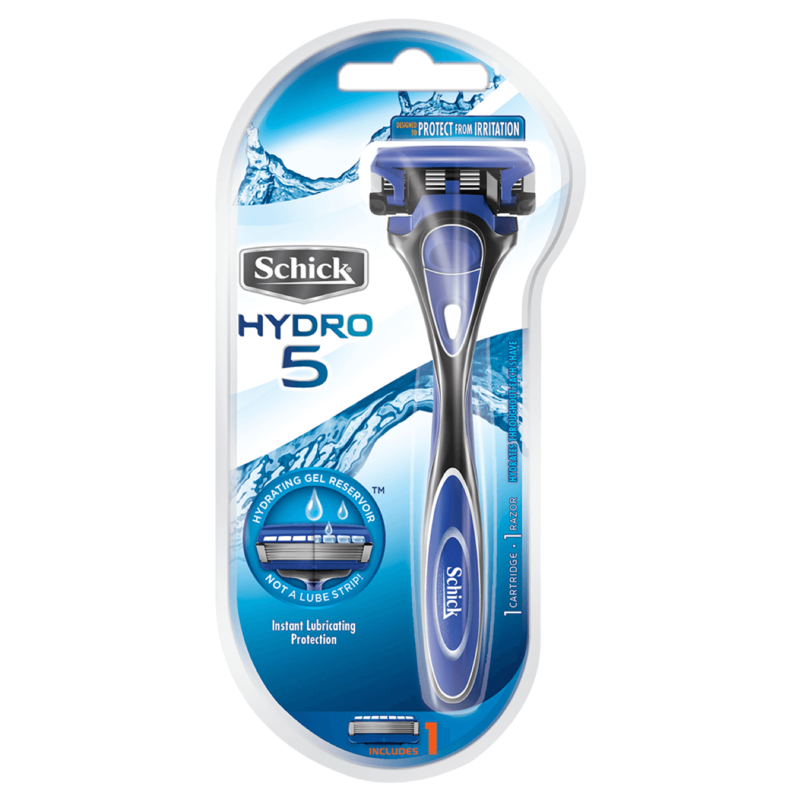 No Need for Shave Gel. 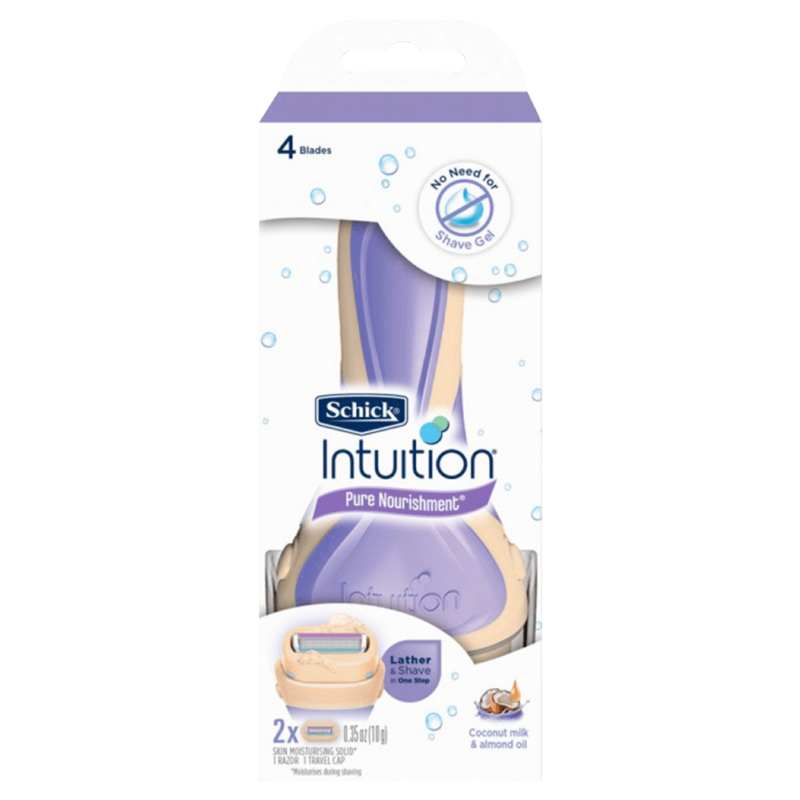 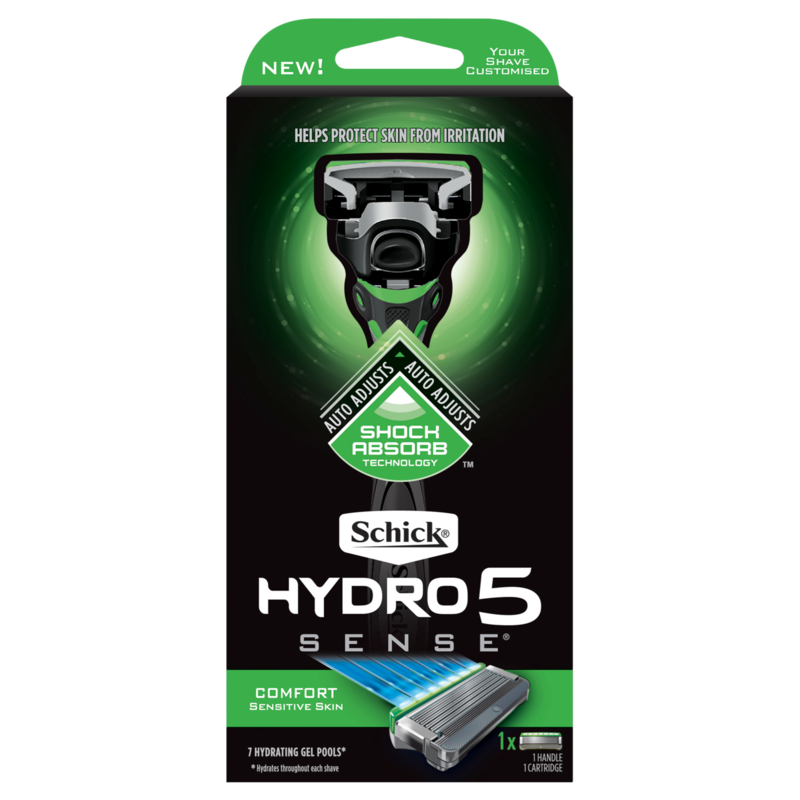 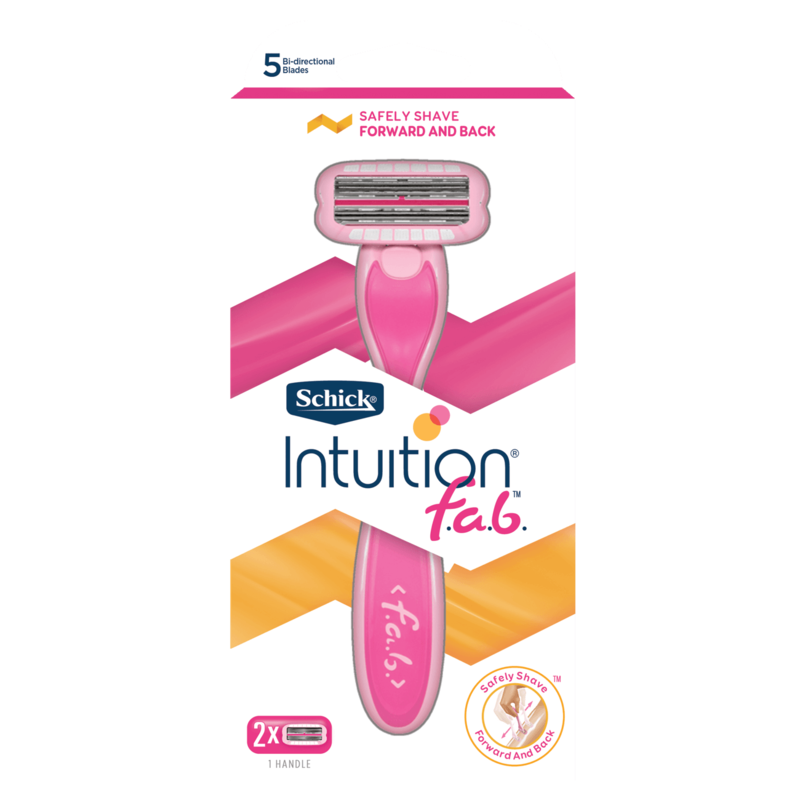 The Schick® Intuition® Advanced Moisture refills are lather as you shave - so there’s no need to use shave gel - and are formulated with shea butter to moisturise and soften skin during shaving. 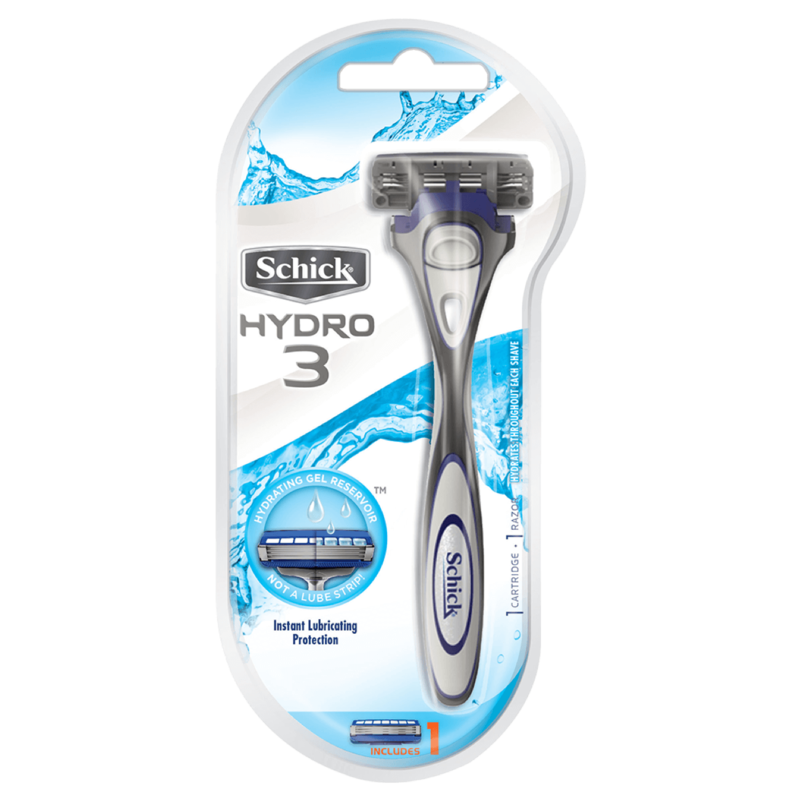 They also feature a 4-blade pivoting head to comfortably glide smoothly along the contours of your legs and body.